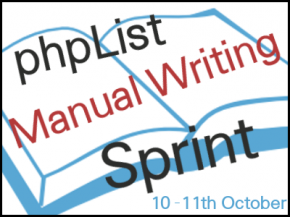 We have added an exciting new feature to our phpList Hosted service: you can now use your own domain. 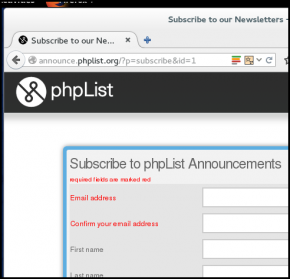 Using your own domain for your phpList newsletter has many benefits, for example your phpList subscribe pages and emails will look more professional and trustworthy. This option is available if you have a PLUS account.